I wanted to take a moment to thank you for hanging with me this year as I make changes to the blog. I was hoping to spend more time this month with you here on www.high-heeledlove.com, but work has been absolutely crazy…in a good way. I have recently wrapped up my best Open Enrollment season ever. And the Mister and I leave tomorrow for a vacation to spend Christmas with my family in Texas. If you’d like to follow along, please hop over to my Instagram profile; the Mister and I will be using the hashtag #theShawsdoTexas to tag our adventures. When I return to blogging in 2018, I am hoping to make the jump to the new blog url: http://www.aubreyeshaw.com. I’m not terribly savvy when it comes to the technical details, so I hope you’ll continue to be patient with me as these changes unfold. In the meantime, have a happy, safe holiday season. And drop a comment below to let me know what your holiday plans are. P.S. 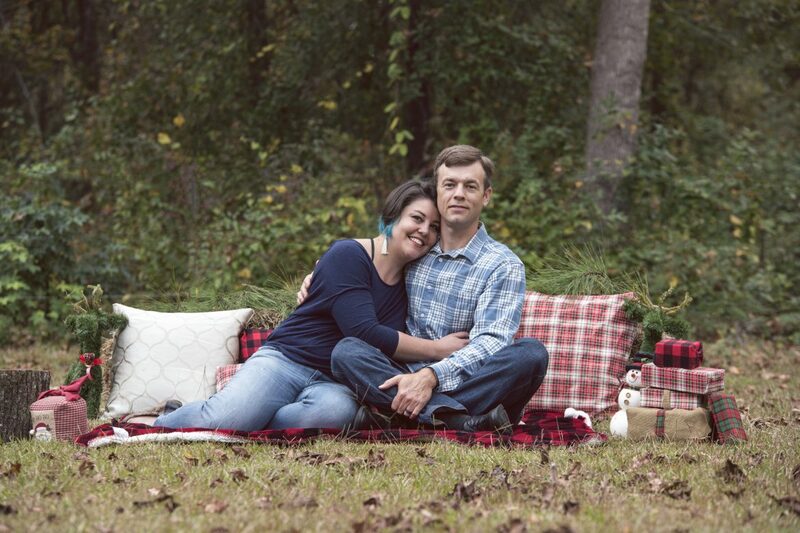 Many thanks to Noemi Thomas Photography for our awesome holiday photos.